Tile flooring is a popular option for homeowners in South Florida. No wonder – there are so many beautiful tiles to choose from. Tile flooring goes well with the Florida sunshine and the Florida lifestyle. These days, if you’re considering installing tile floors, you have several decisions you’ll need to make. Do you want ceramic tile, porcelain or marble? Which will best suit your needs? What pattern will look best? 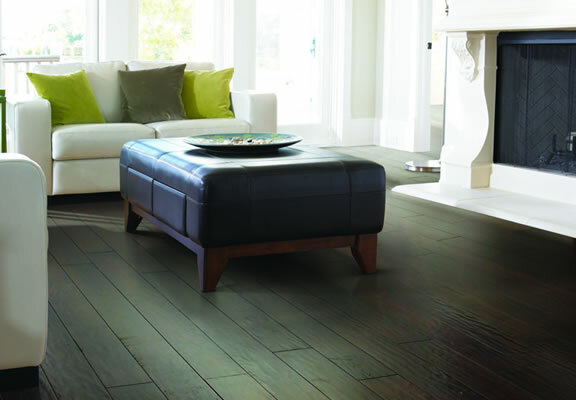 The experts at Realtor.com agree that tile is a fantastic flooring choice for virtually any room. “It not only looks clean and elegant, it is also very durable and easy to maintain,” they say. When properly installed and maintained, tiles will event stand up to water and pets beautifully. 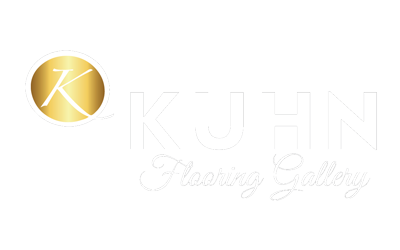 Kuhn Flooring Gallery, a Coral Springs-based flooring company, sells and installs marble porcelain and ceramic tile, proving an option and a style for every homeowner and every budget. Their expert technicians have years of experience working on a range of residential and commercial projects – as well as new construction. They know that each job must be measured carefully, that the floors must be properly prepared before installation. They also know the proper adhesives, thinset, mud, epoxy and caulk that will be required for any job and won’t use shortcuts. For tile flooring in Florida, Kuhn’s is a name you can trust.